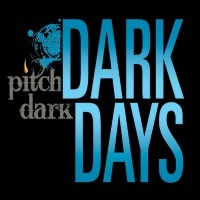 HarperTeen's Dark Days tour makes a stop in Houston, TX! Publisher's Weekly gave Unearthly, Hand's debut novel, praise as "...an engaging and romantic tale..." . In Hallowed, Clara is still trying to understand her purpose, the unique destiny that each angel strives to fulfill. But her purpose is not as clear or straightforward as she thought. Range is a world of "old souls" where the population is reincarnated over and over while retaining all previous life memories. Ana is new. When she was born another soul disappeared and no one knows why. Is Ana truly a "nosoul"? Is she an omen of dark things to come? Or is she the promise of something new? The first in a trilogy. 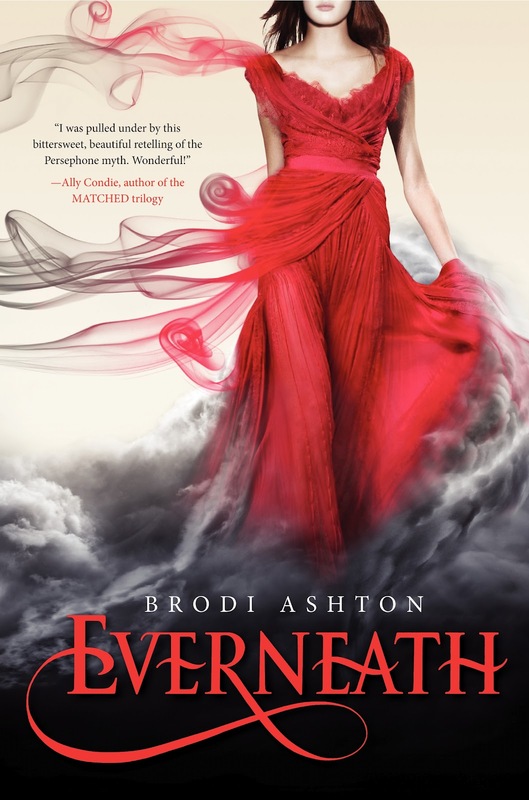 If you love strong heroines this is a must read! 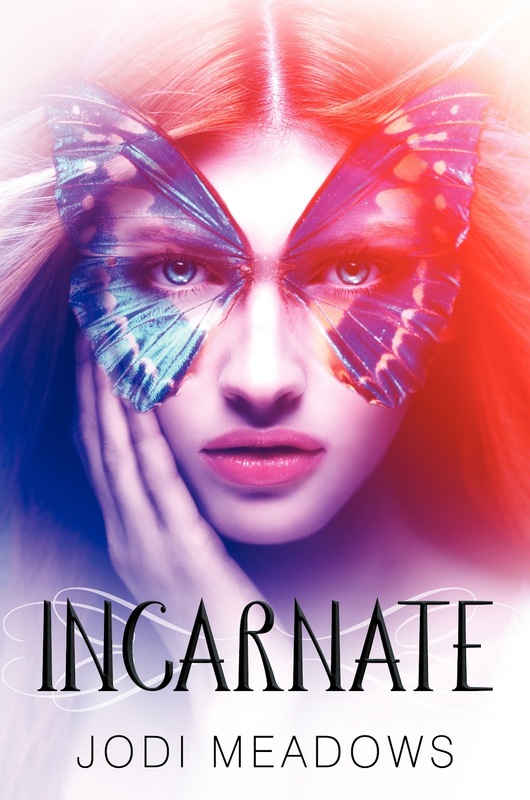 Ellie isn't your average 17-year-old, she slays her own monsters, sometimes with the aid of Will, her guardian angel, but mostly on her own. However, the stakes have never been higher now that her identity is no longer secret and Hell has sent its strongest reapers. 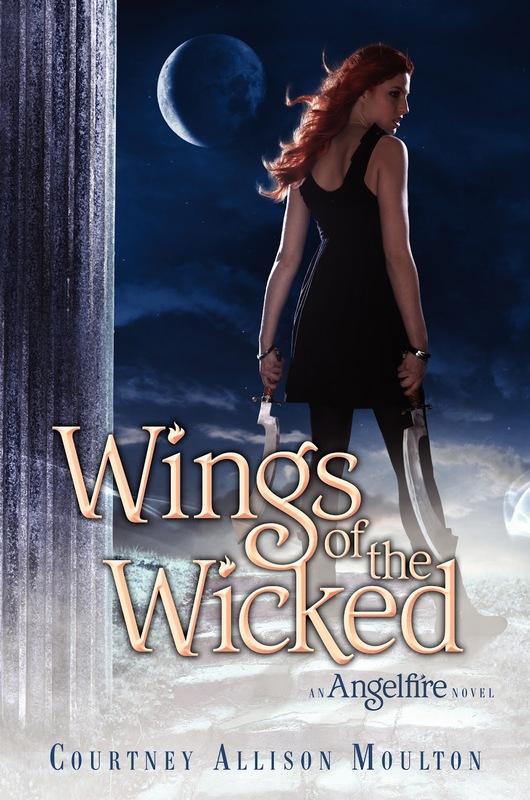 Wings of the Wicked is the second book in the Angelfire Trilogy. *Can't attend the event but still want a signed book? Contact BLUE WILLOW BOOKSHOP - they are awesome and love to work with readers.